What are the issues considered in allocating storage shelves? What is the design principle of push back rack? 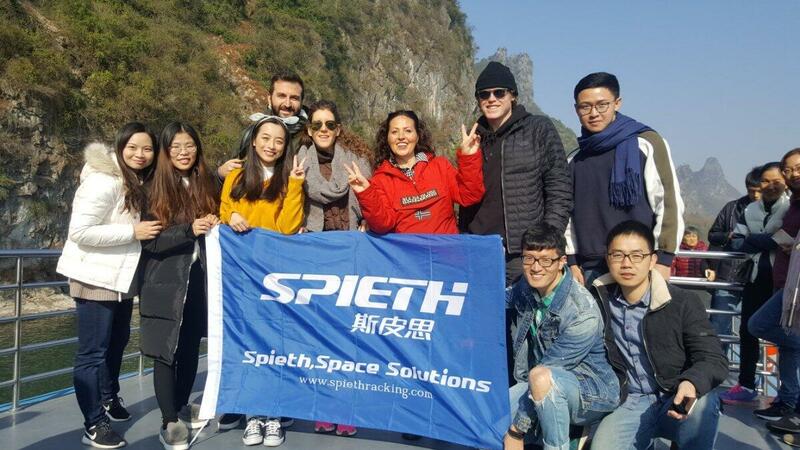 We, Spieth Team, just came back from our annual travel to Guilin and Yangshuo in Guangxi Province for our Christmas Holiday break. Along with our distinguished Chinese sales team have wittnessed and amazed by the great masterpiece carved by Nature Mother. It is a beautiful place with comfortable temperature and beautiful scenery, where is filled with fresh air and green plants, and it is a good place to take a relax and forget all the pressure you take behind. © 2018 Spieth (Xiamen) Technology Co.,Ltd. All Rights Reserved.